This week at LUME we are excited to present two high-calibre bands featuring some of the UK’s top musicians/improvisers. Please come and support this event at Hundred Crows Rising, 58 Penton Street, N1 9PZ. 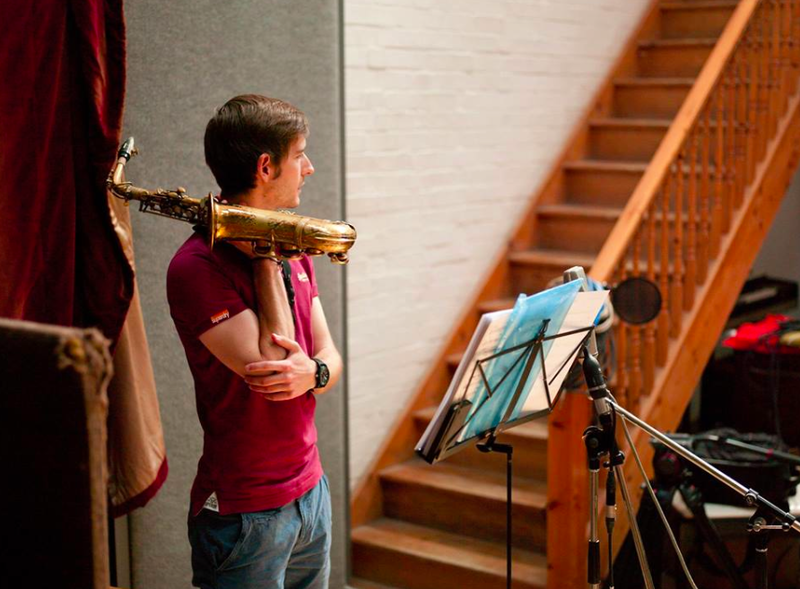 The Tommy Andrews Quintet was formed in 2011, bringing together some of London’s leading young musicians to play my original compositions. On drums is Dave Hamblett (Ivo Neame/Abram Wilson) whose own project ‘The Dave Hamblett Group’ released its Debut album in 2013 to great acclaim. 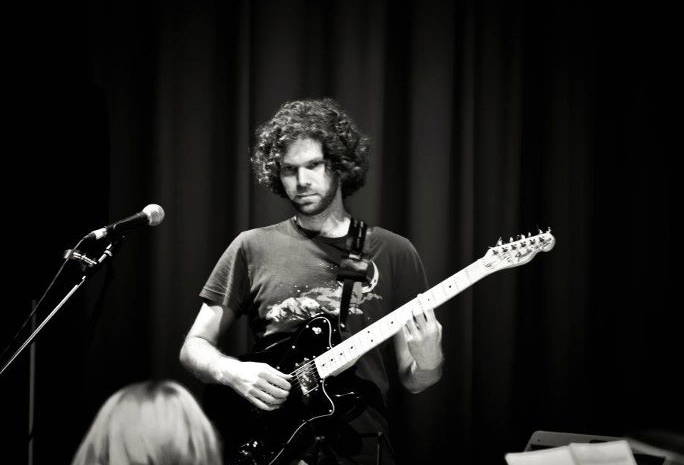 On bass is Dave Manington (Loop Collective/E17 Jazz/Tori Freestone) who released his second album Hullabaloo with his project ‘Riff Raff’ in January. Pianist Rick Simpson released his debut album ‘Semi Wogan’ in 2011 to critical acclaim and Nick Costley-White (Dixie Ticklers/LJO) completes the line-up on guitar. The quintet has a wide-ranging library of original music to call on. The earlier works draw on influences from New York Contemporary Jazz and groove, whilst the later works have a darker edge from their roots in contemporary classical music, progressive rock and British Jazz. One of the defining factors of the music is its through-composed qualities, which tend to shun the ‘head-solos-head’ structure. The improvisation sections thus act as a developmental part of the composition, motifs are widely used to provide cohesion and themes often return in fresh new guises. This allows the music to keep a constant feel of momentum, rather than having to return back to ‘spent’ material. Texture also plays a major role in the group, with explorations into minimalism and ambience, often dropping to duets and solo passages mid-composition in order to create breathing room. 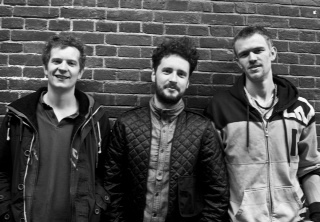 The band has been performing regularly around London since forming, in venues such as The Green Note, The Oxford, The Amersham Arms, Oliver’s Jazz Bar and Charlie Wright’s. This has allowed the band to refine and explore the music whilst building a strong musical rapport in preparation to record the Tommy Andrews Quintet’s debut album in 2013. Moss Freed was born in Manchester and took up the guitar aged eleven. He graduated with a First Class Honours degree in music from Edinburgh University in 2004 and was awarded scholarships from the Countess of Munster Musical Trust, the Bucher/Fraser Trust and the Berklee World Scholarship Tour to study at Berklee College of Music in Boston where he attained a GPA of 4.0 and a place on the Dean’s List. Moss has performed as a guitarist and had classical works performed around the world with radio play including Jazz FM and BBC6 Music. Moss is an active music educator, lecturing in harmony and composition at Salford University, examining for the Rockschool exam board and teaching guitar. Whilst studying at Berklee, Moss Freed formed The Moss Project. On returning to his hometown of Manchester, he established a group there under the same name who quickly established a monthly residency at Matt & Phred’s Jazz Club. Their debut album, Vision, was released in 2009 on Apsara. The album won much critical praise being described as “a real achievement” by Bill Bruford and as “a fascinating and hypnotically satisfying album which demands repeated plays” by All About Jazz. The band has performed regularly in the UK and Europe over the past three years including the London Jazz Festival and Manchester International Jazz Festival and have completed several successful tours in the UK (Jazz Services supported) and Germany. 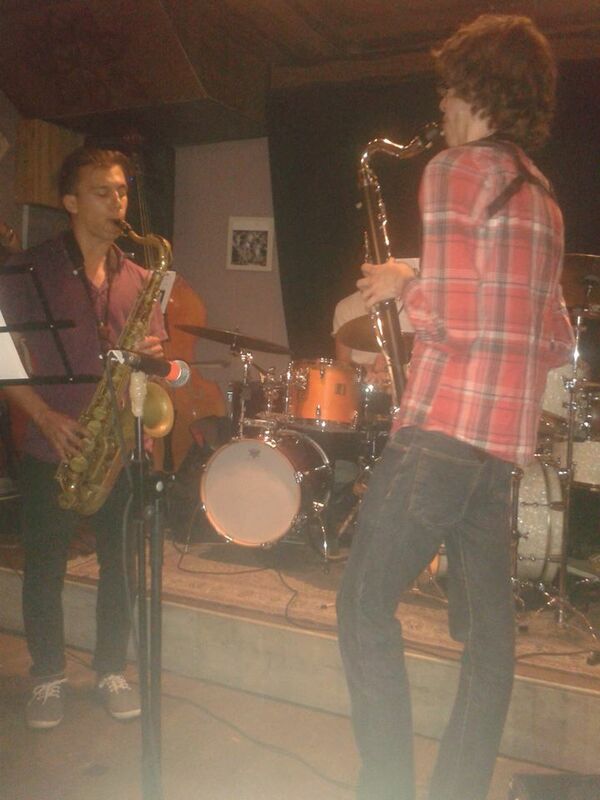 They have also achieved radio play on Jazz FM, BBC Manchester and ALL FM. This entry was posted in Uncategorized on October 13, 2013 by deebyrne. The Nick Costley White Trio is a new group which Nick uses to explore his own contemporary jazz compositions and arrangements. The trio features Nick on guitar, who’s recent performing credits include the London Jazz Orchestra, Martin Speake trio & Gareth Lockrane quartet. Nick is joined by Mobo award winning drummer Jon Scott (Kairos Quartet, Dice Dactory, Monocled Man). The trio is completed by one of the most in demand bass players of his generation, Tom McCredie (Reuben Fowler Big Band, Keith Tippett). This entry was posted in Uncategorized on October 6, 2013 by cath.